Two Chicks On Books: AN EMBER IN THE ASHES- The Commandant Trailer Reveal and a Giveaway! AN EMBER IN THE ASHES- The Commandant Trailer Reveal and a Giveaway! Hey All! 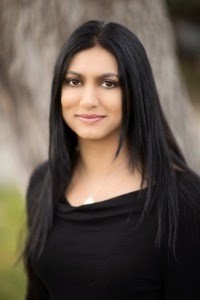 I am so excited today to be able to introduce this character to you! 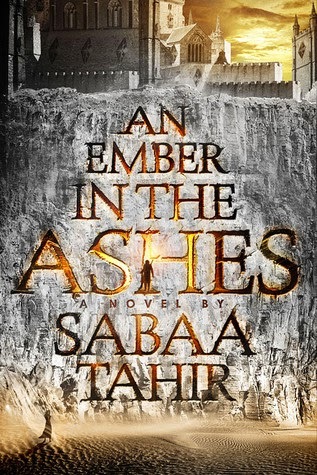 She is one evil, evil person and the perfect villain in Sabaa Tahir's, AN EMBER IN THE ASHES! I can't wait for you all to read this book on April 28th. It's hands down one of the best books I've read in 2015 and a truly amazing high fantasy! It's available to pre-order online so make sure to click on the links below to order the book! But now let's meet The Commandant! Also make sure to check out all the character trailers below!! I completely loved this book! I agree with you 100% that this is the best YA book of 2015 so far!